A grex formed from the hybrid Disa Kewensis x Diores. 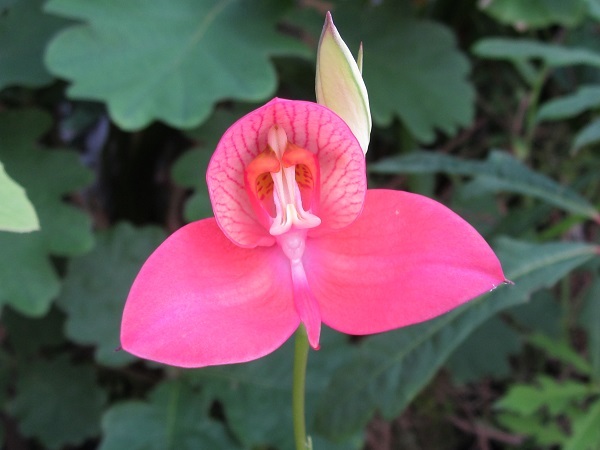 Mine is a compact plant much like Disa Kewensis but with slightly larger flowers. Disa Kewensis was registered in 1893 and D. Diores in 1898. 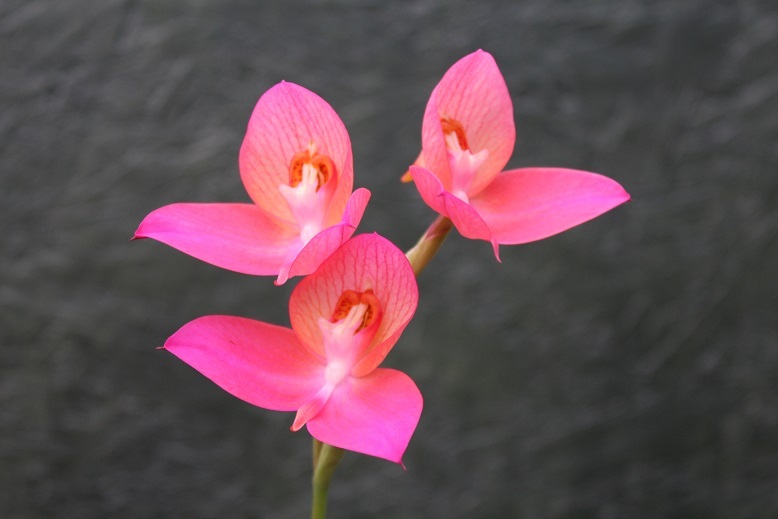 It was not until 1986 that the hybrid between them was raised in South Africa by S. and M. Cywes.